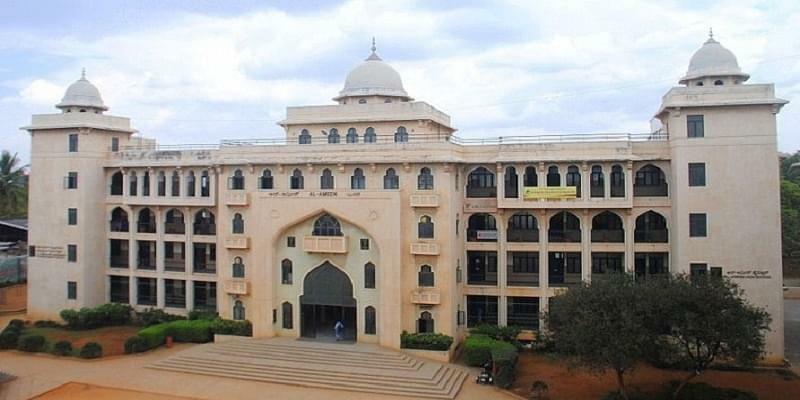 Al Ameen College of Education is a reputed college of education in Bangalore city managed by Al-Ameen Educational Society. 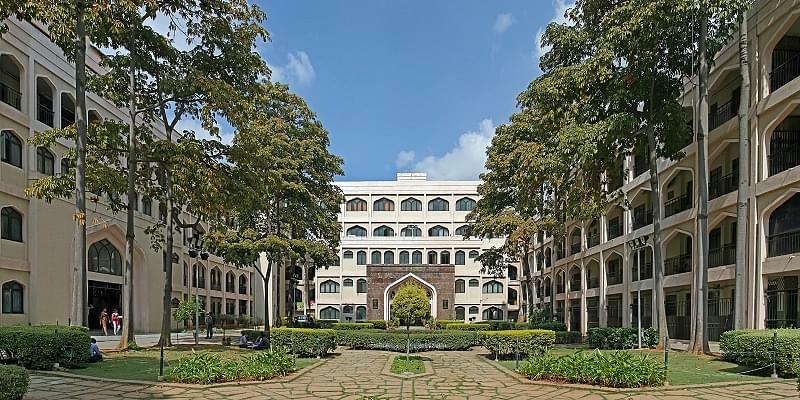 The college is known for providing good and quality education to the trainees. The Goal of Al-Ameen College of Education is to provide qualitative learning experiences to develop the holistic personality of the teacher-trainees.It is also the endeavour of the institution to passionately involve the teacher-trainees in the noble profession of Teaching by making them aware of their high mission so that they can become ideal teachers for the future citizens of this great country. Good Infrastructure- The college has got a good infrastructure with well equipped library, laboratories, computer lab, multipurpose hall and well ventilated classrooms etc. High-Quality Staff- Al Ameen College of Education has well qualified and efficient faculty that has a great experience in the field who provide quality training to teacher trainees. Strong Emphasis on Sports and Extra Activities- With the intention of developing a ‘strong mind in a strong body’, the college conducts various sports and cultural activities through the year. The college also organizes a number of field trips and Educational Excursion every year. 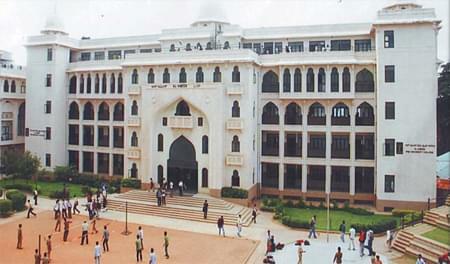 Hi Shahala, This college does offer the B Ed Course as Full Time. Hi Vinay, No this course is not offer in this college. Hello i want discuss something i am come to other state...can i complete b.ed this college ..and my percentage are below 40% plz ans me. Hi Purnima, No, This college requires atleast 50% in the Graduation. For more information please contact to this no. 080-22112478. 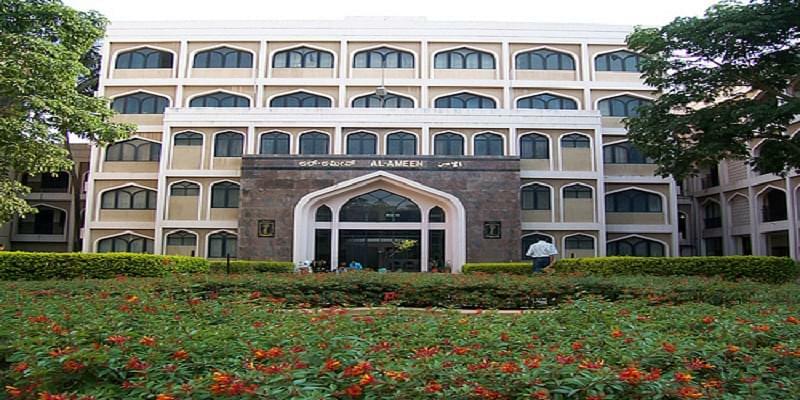 Hi Chaithra, You get information about admission procedure of this college please contact on 080-22112478, 22222402, 22235626, 2227868, 22123430. Hi Samreen, these courses are not provided in this college. Hi Pooja This college provides a course on regular mode so you have to come for attending class. Hi Anjali, To get the Fee Structure of B.Ed course through this link: Fee Structure .